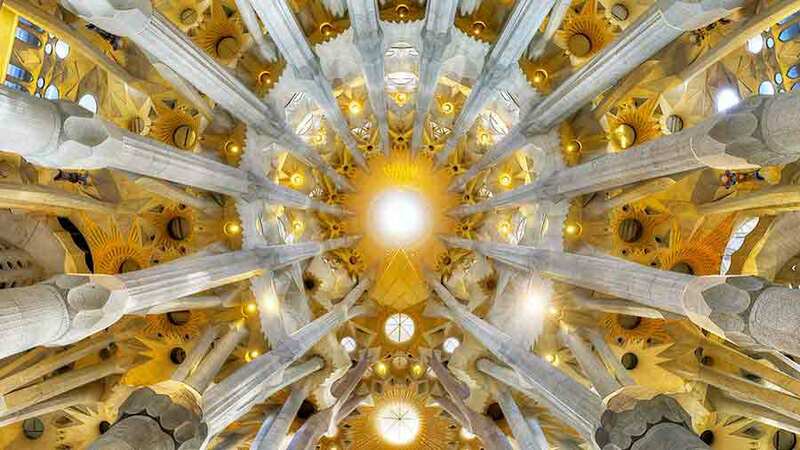 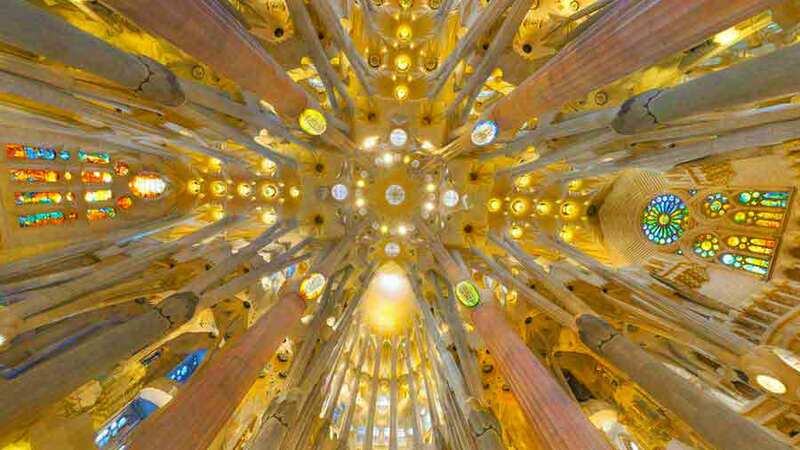 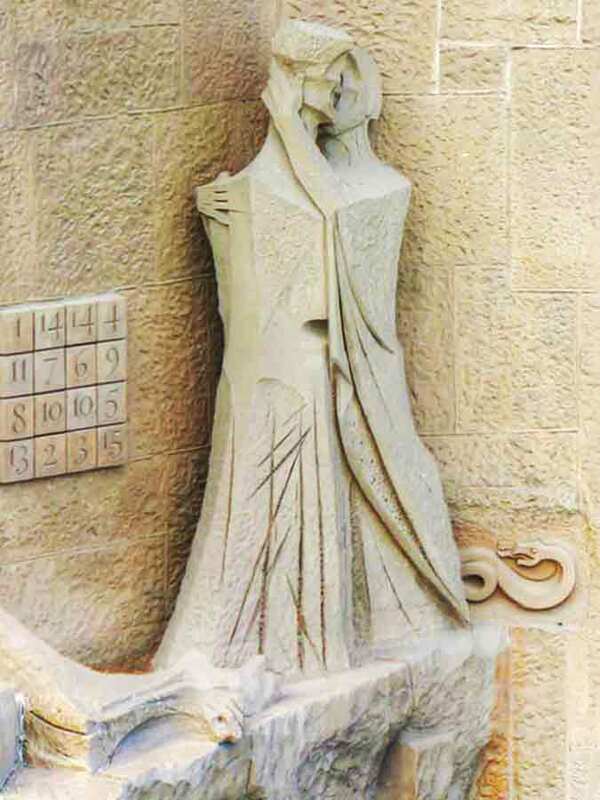 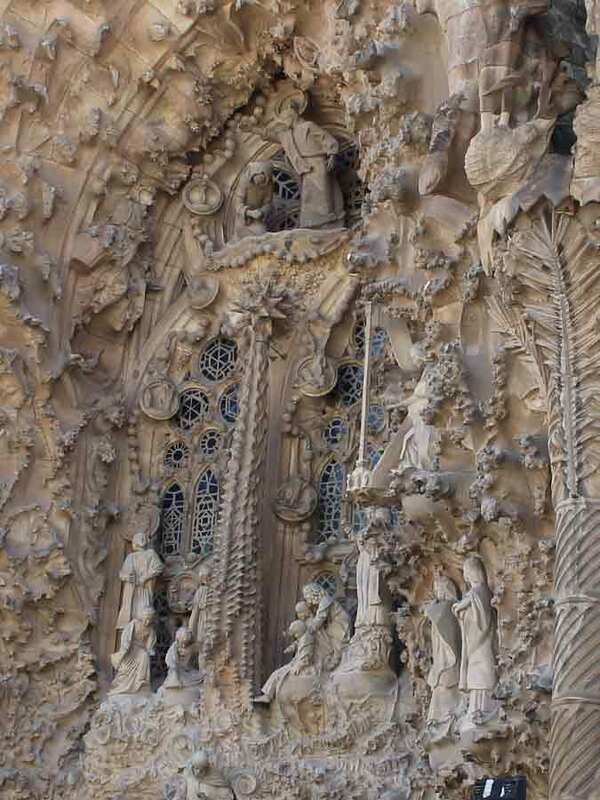 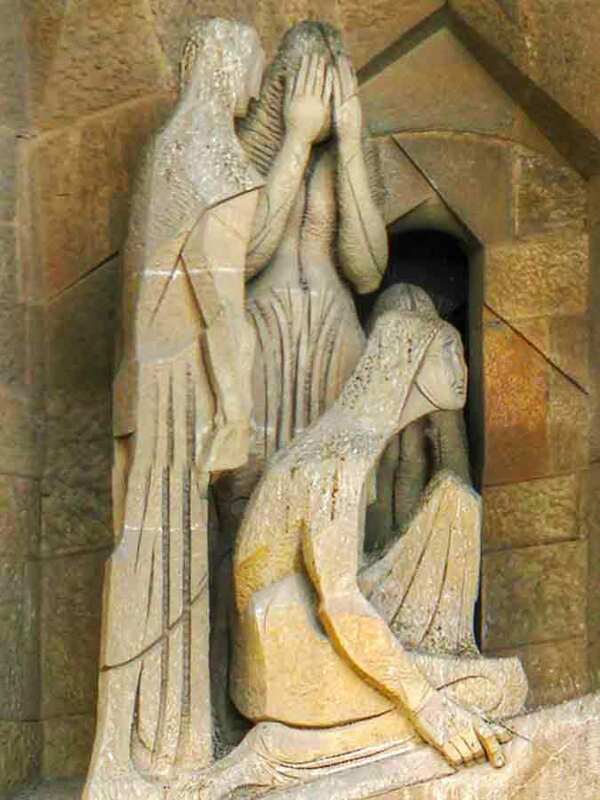 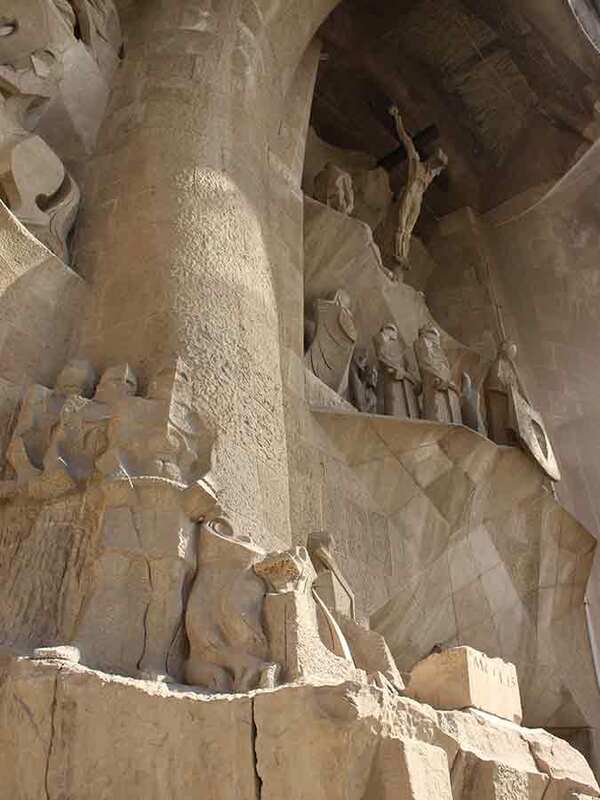 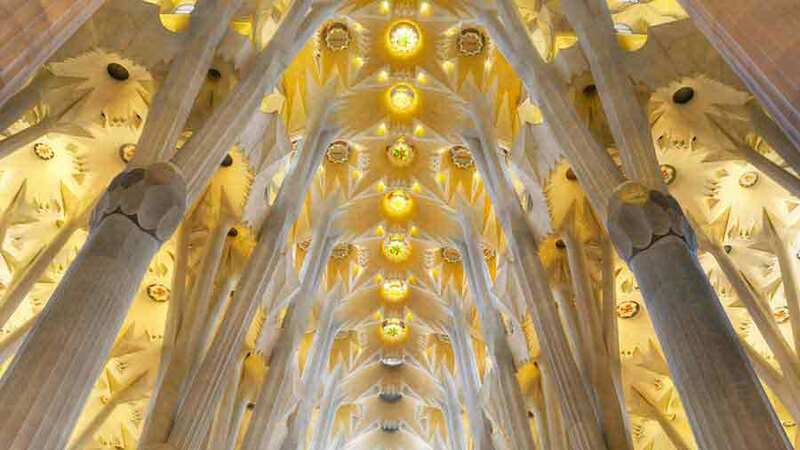 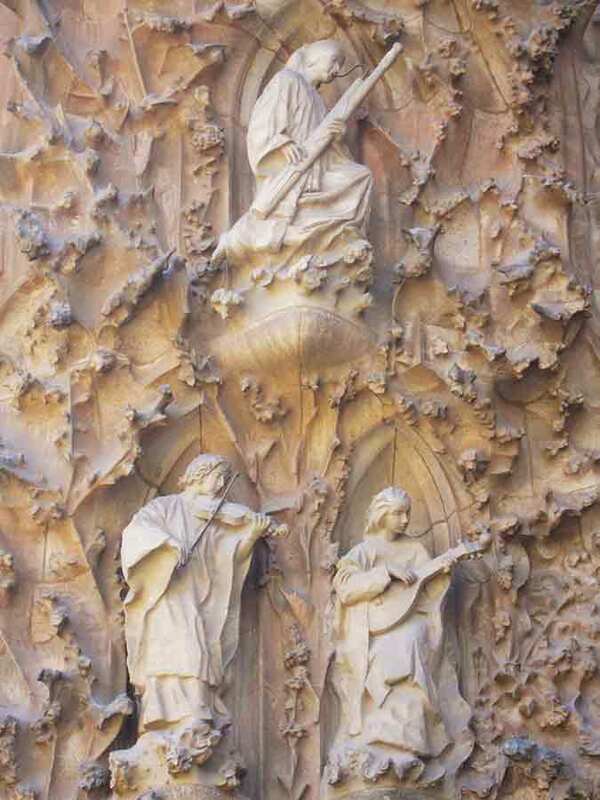 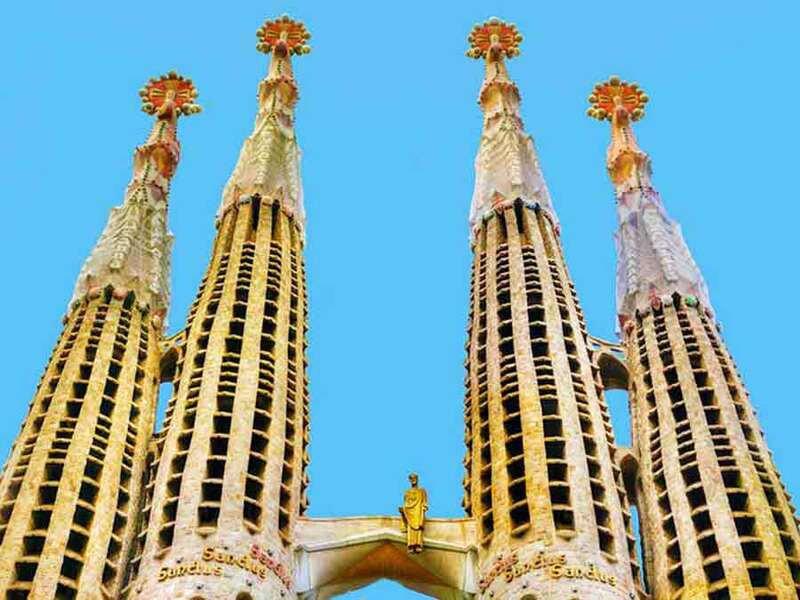 Antoni Gaudi was a Catalan architect recognized as one of the geniuses of the relevant discipline. 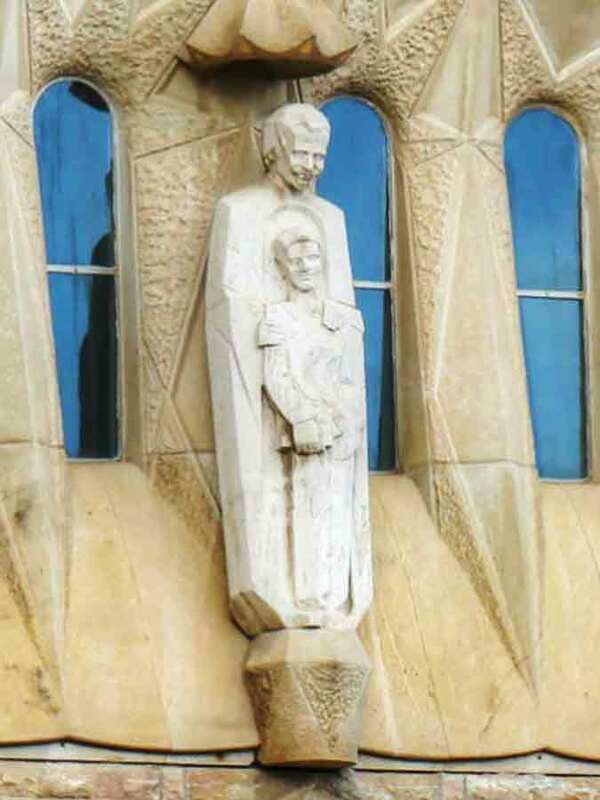 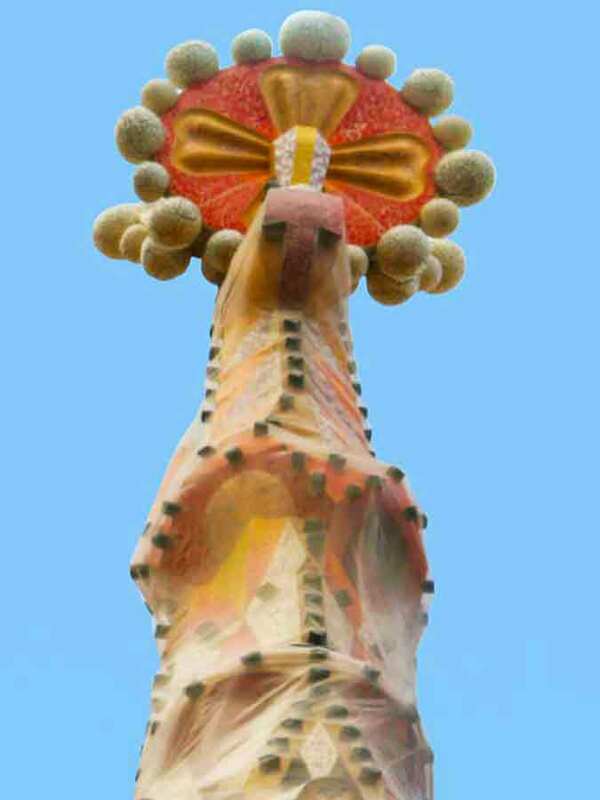 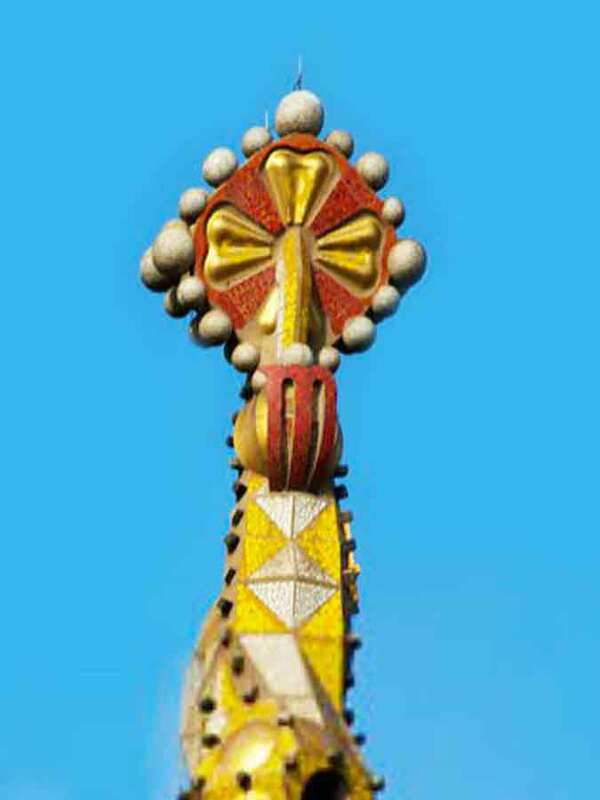 From childhood Gaudí was an attentive observer of nature, which attracted to the shapes, colors and geometry. 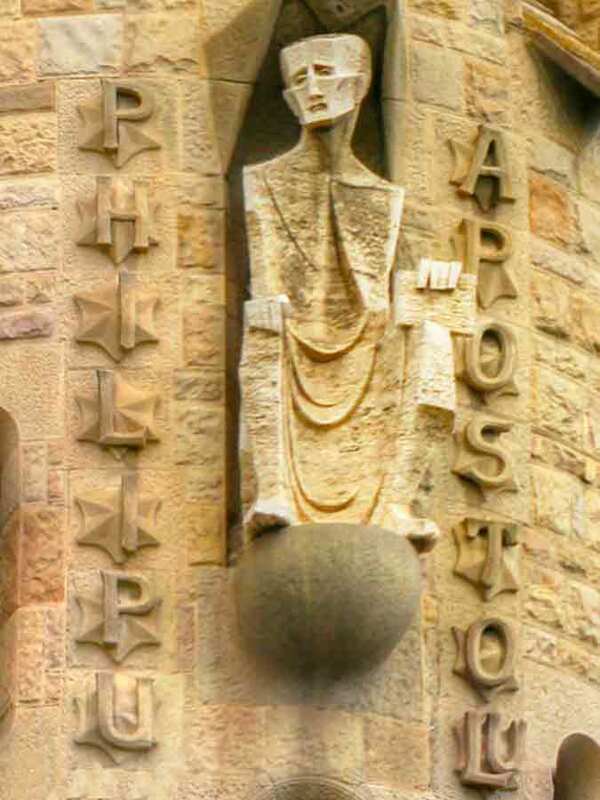 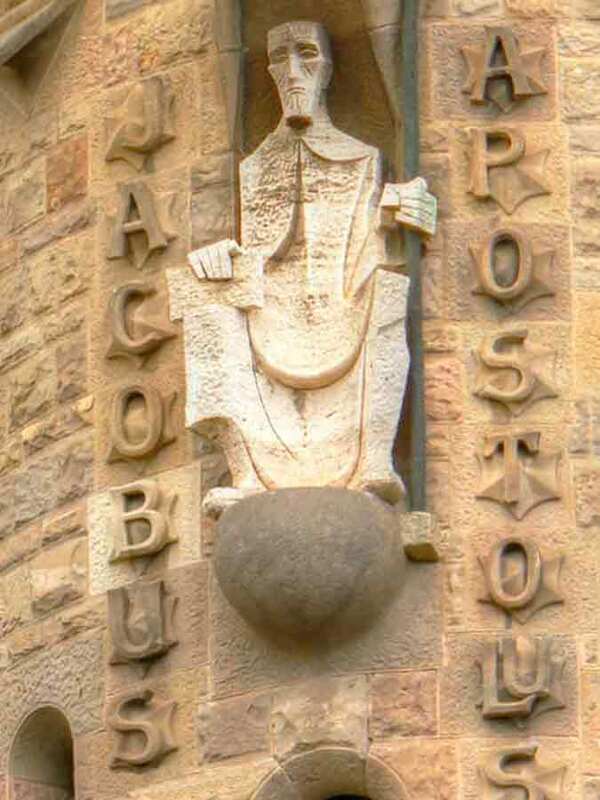 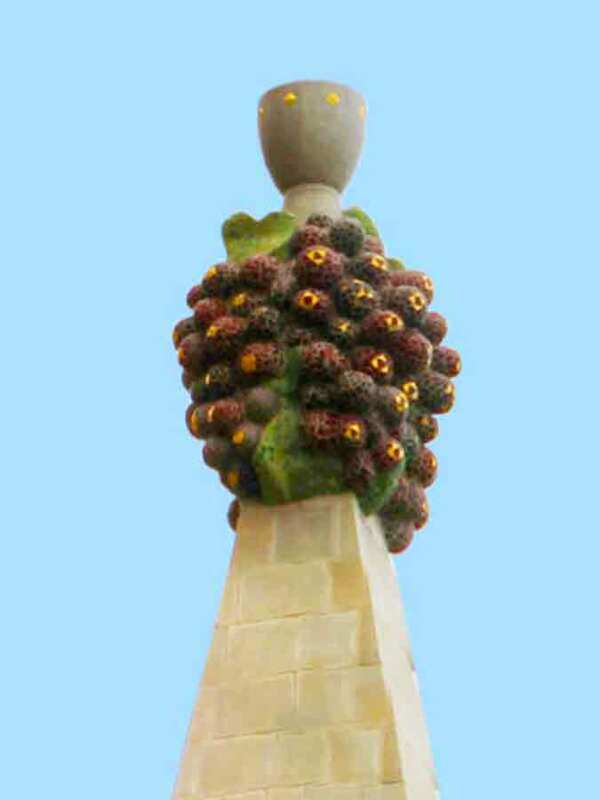 He worked for commissions for individual customers to create their private mansions such as Casa Vicens and the Palau Güell, but some of his clients, members of the rising middle class in the new century, commissioned him apartment buildings, three of them Barcelona: in Casa Calvet, Casa Batllo and Casa Mila. 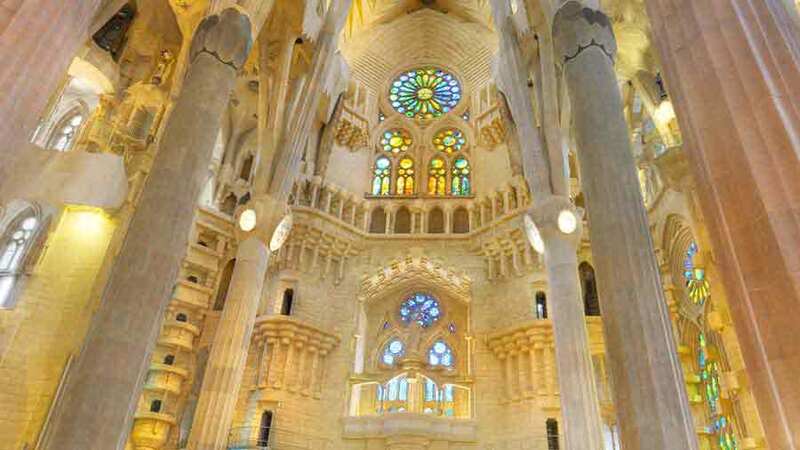 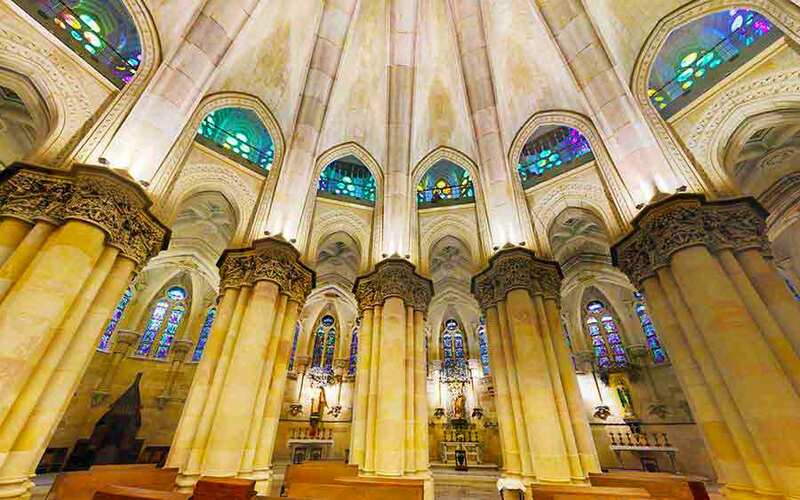 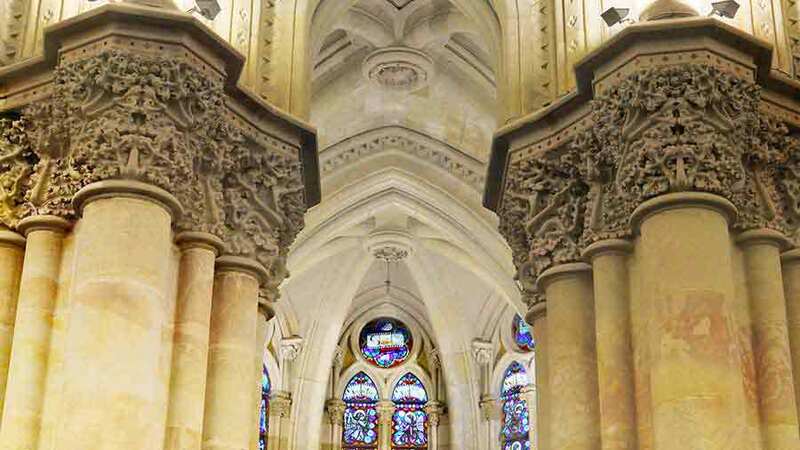 The evolution of Antoni Gaudí begins to transcend the principles of Gothic and leave the work to create a style that is essential for modern architecture. 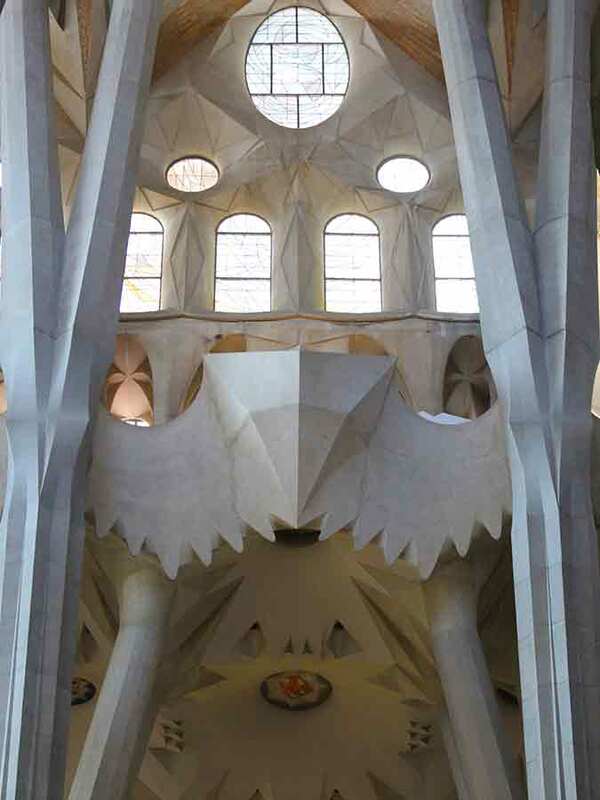 In his work play geometric and structural components a central role. 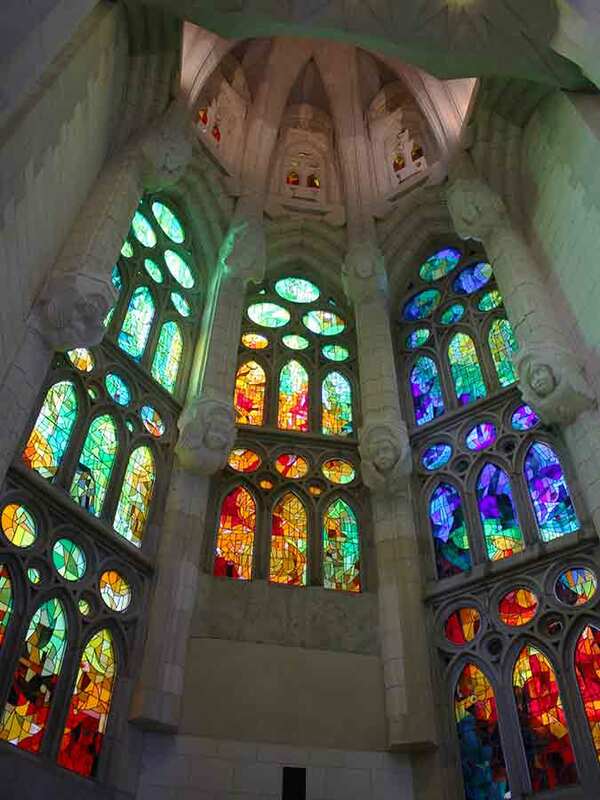 Gaudí's work represents the genius of the architect, expressing particular spatial qualities and plasticity of undulating lines and the harmony of colors and materials, both architectural structures and carved elements. 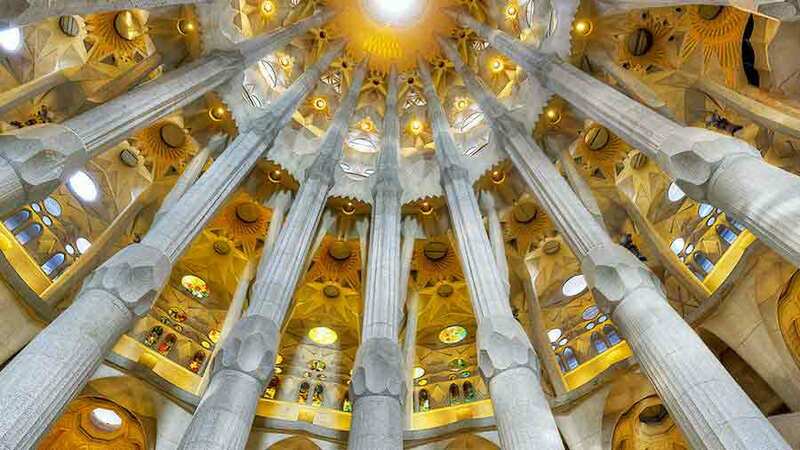 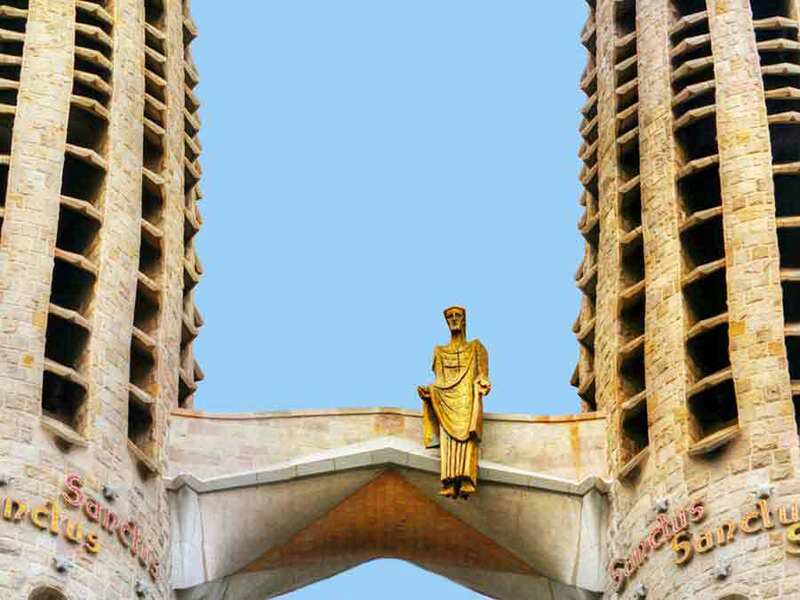 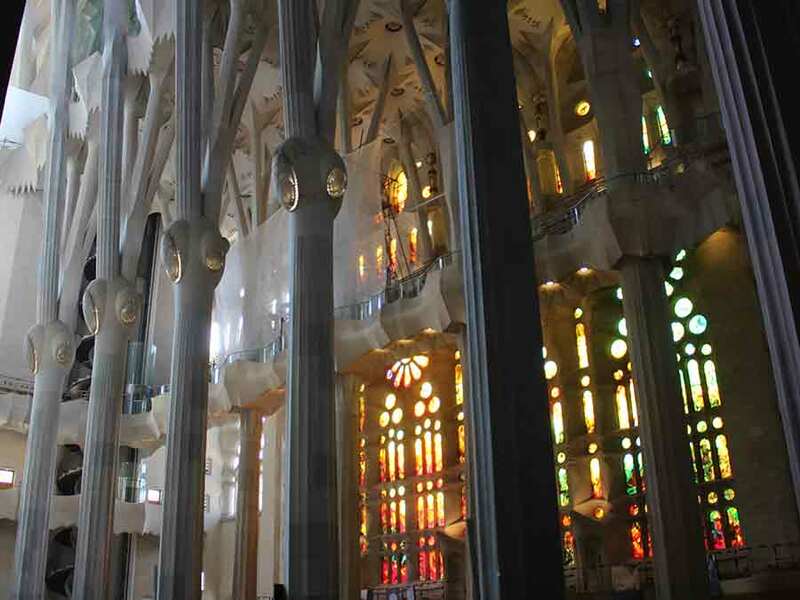 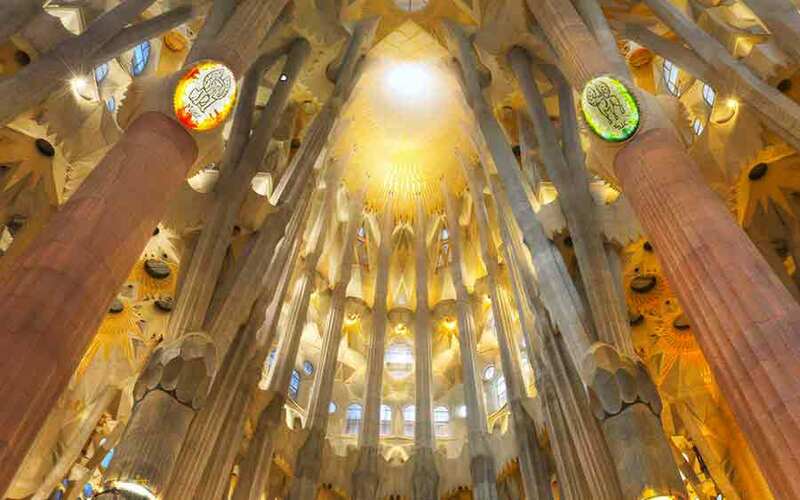 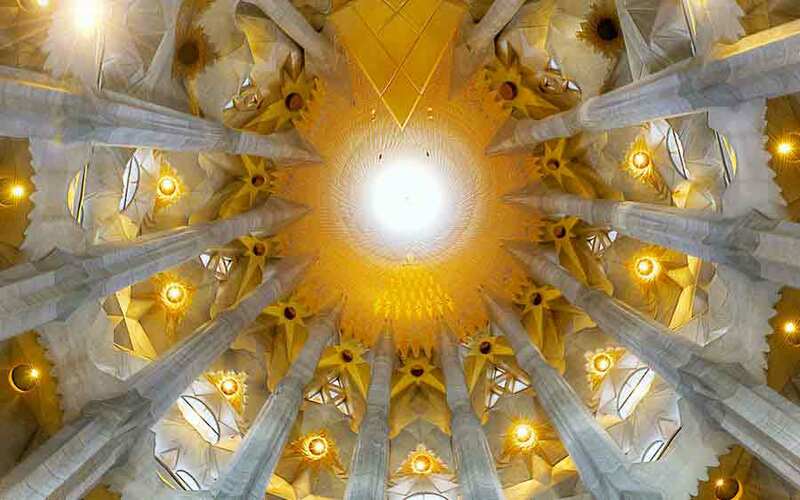 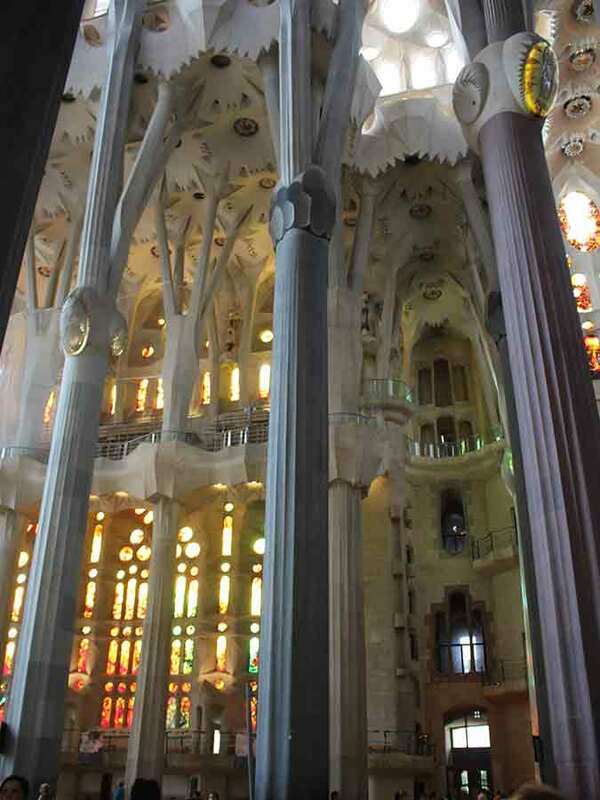 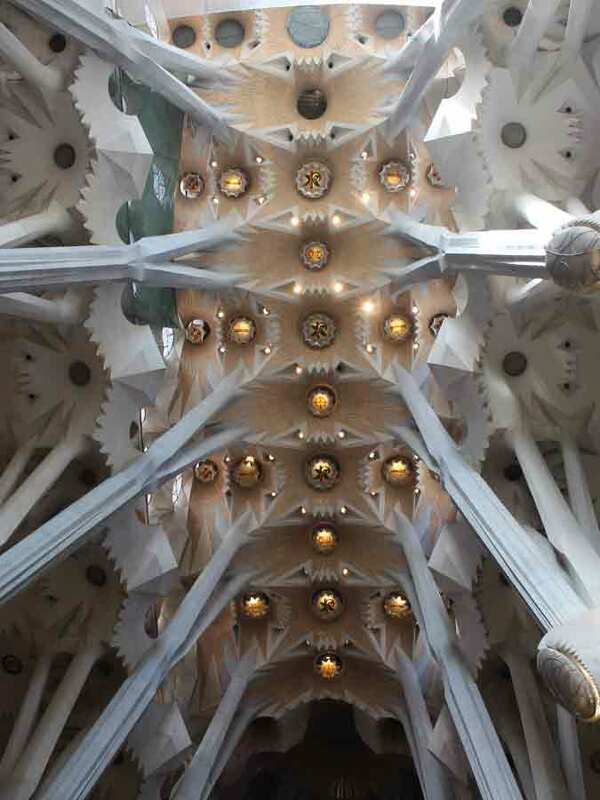 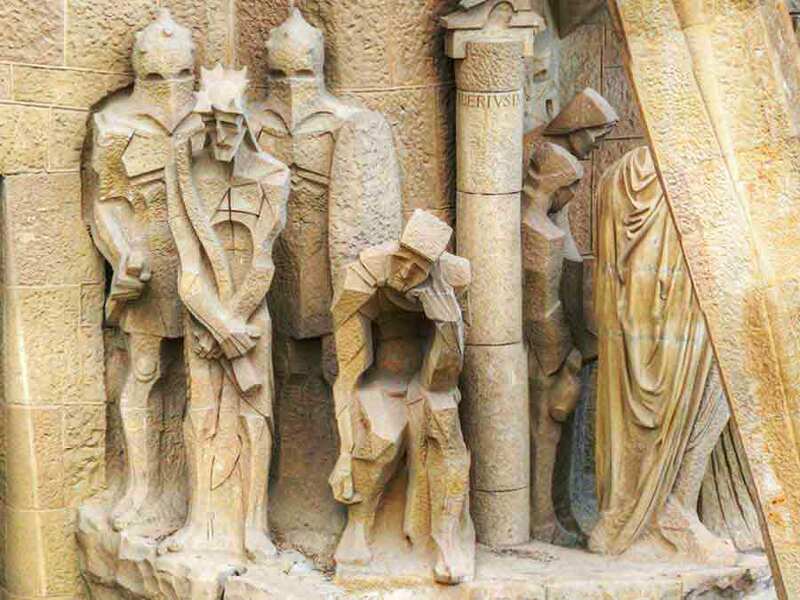 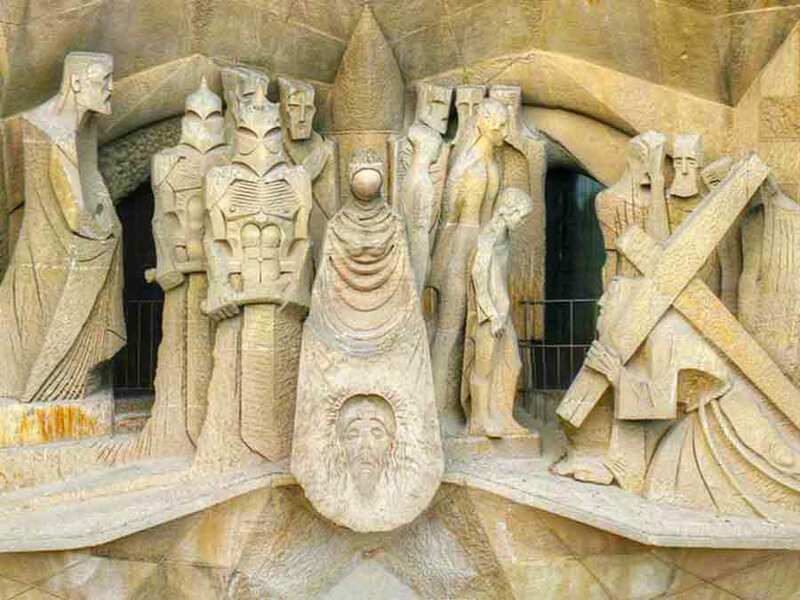 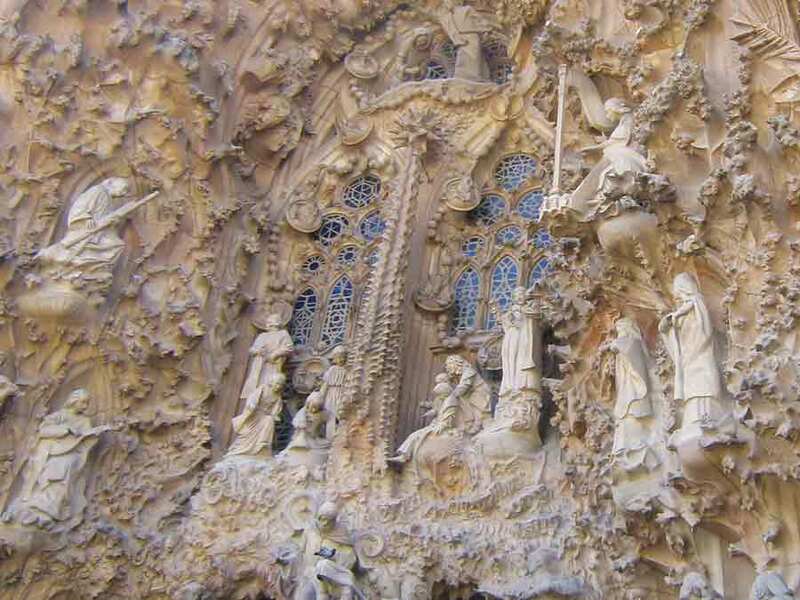 Antoni Gaudí is the artist who was ahead of his time, and he was misunderstood by his era. 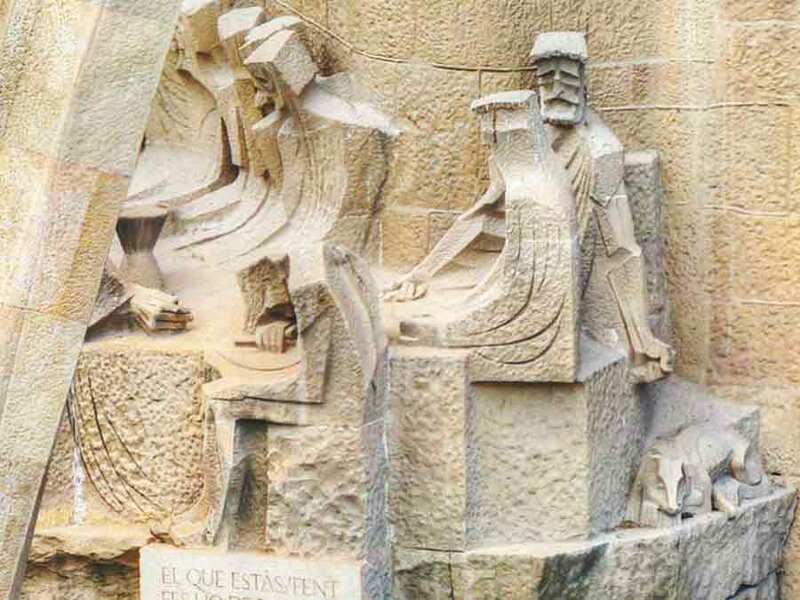 On 7 June 1926, at the junction of Gran Via de les Corts Catalanes and Carrer de Bailèn, Gaudí was knocked down by a number 30 tram. 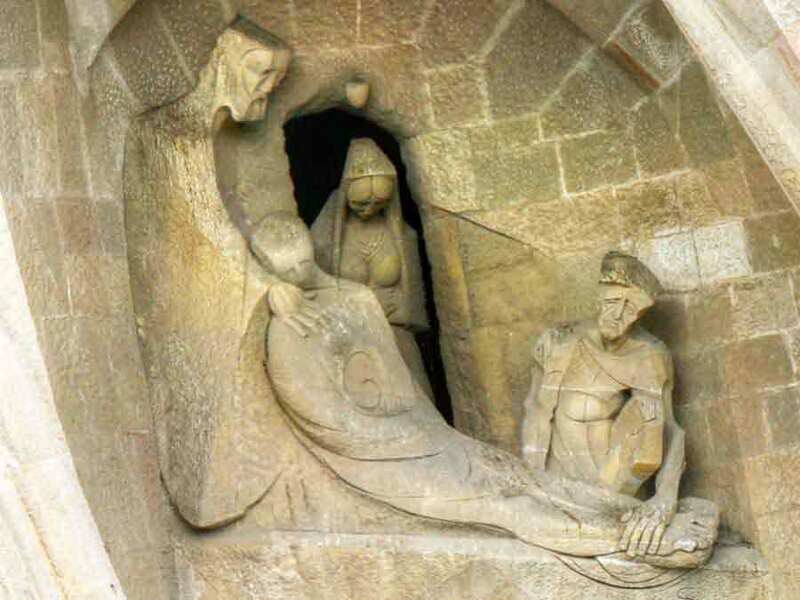 Seriously injured, he was taken to the Hospital de la Santa Creu, where he died three days later. 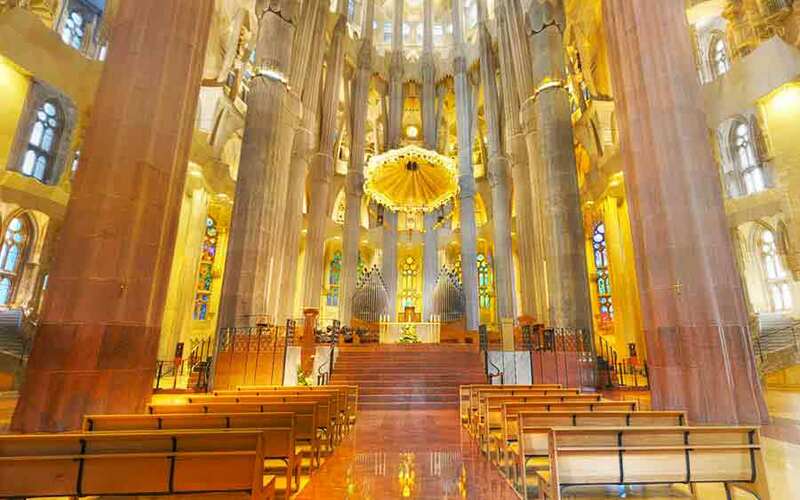 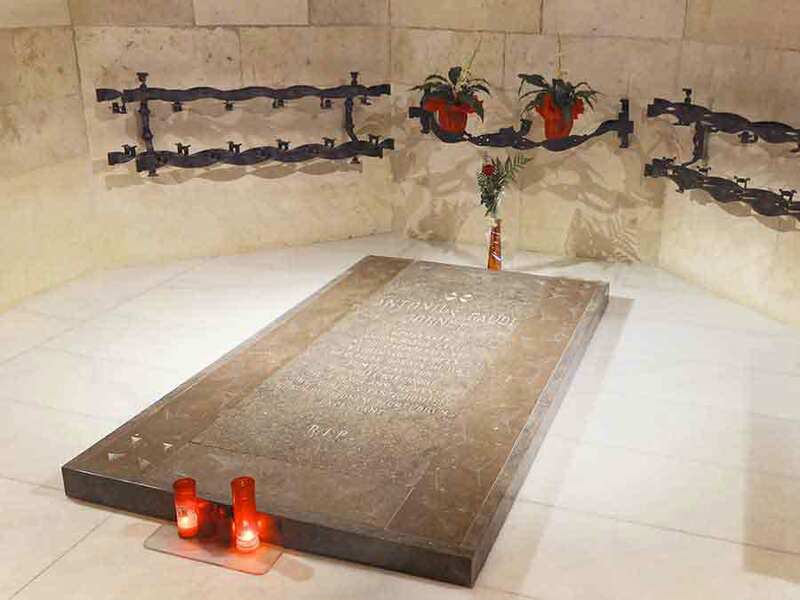 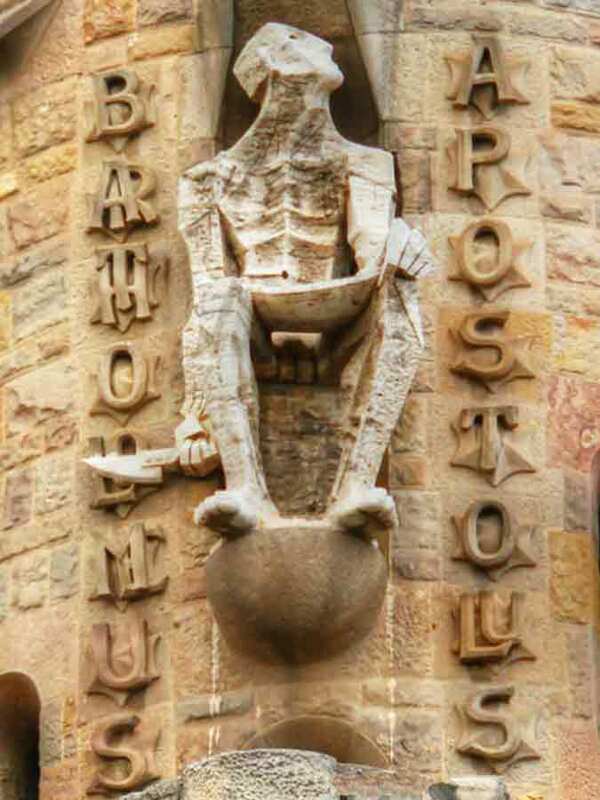 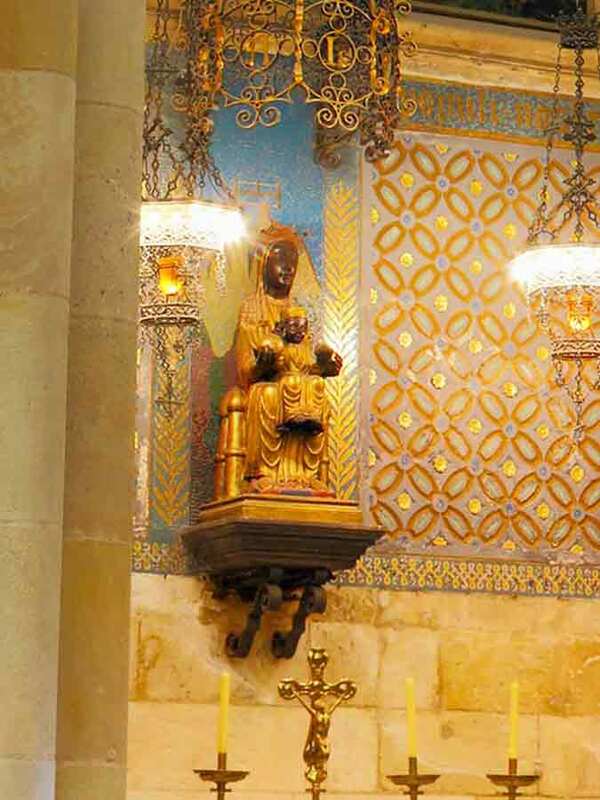 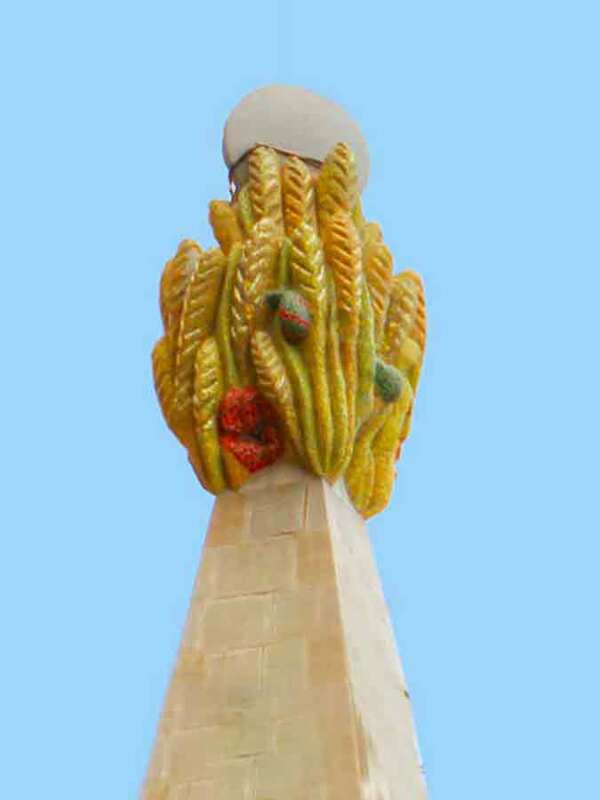 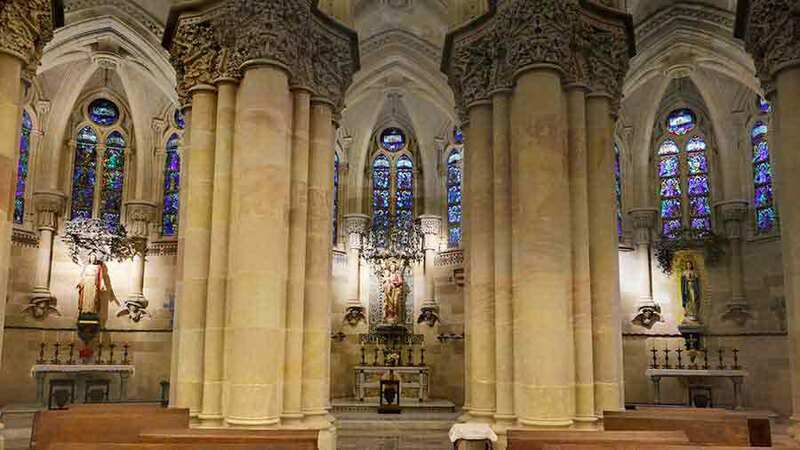 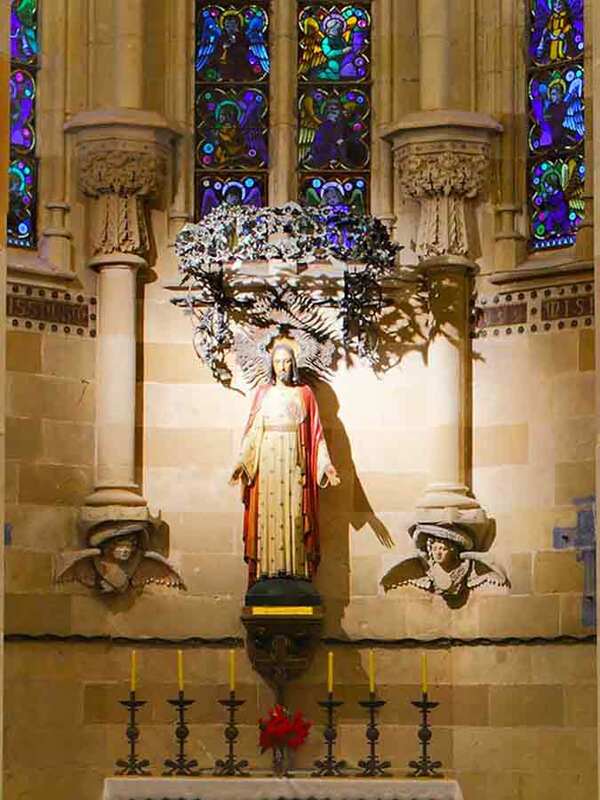 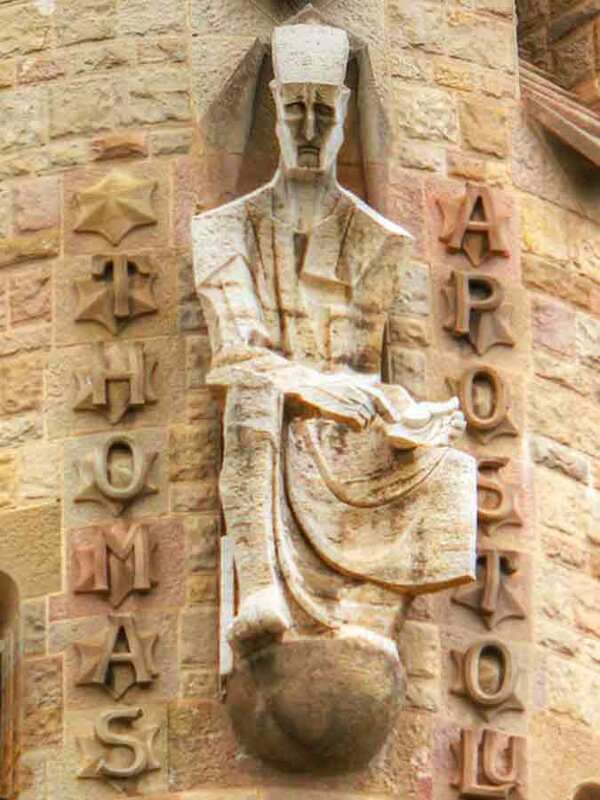 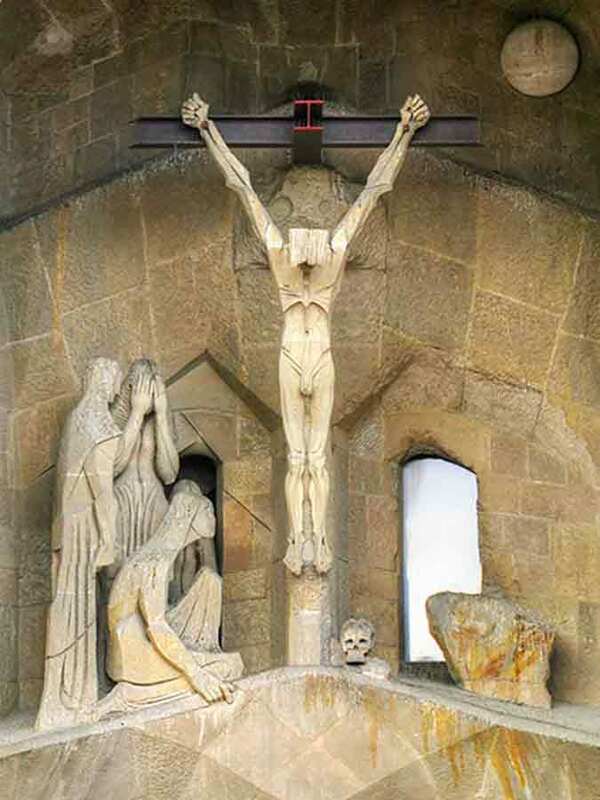 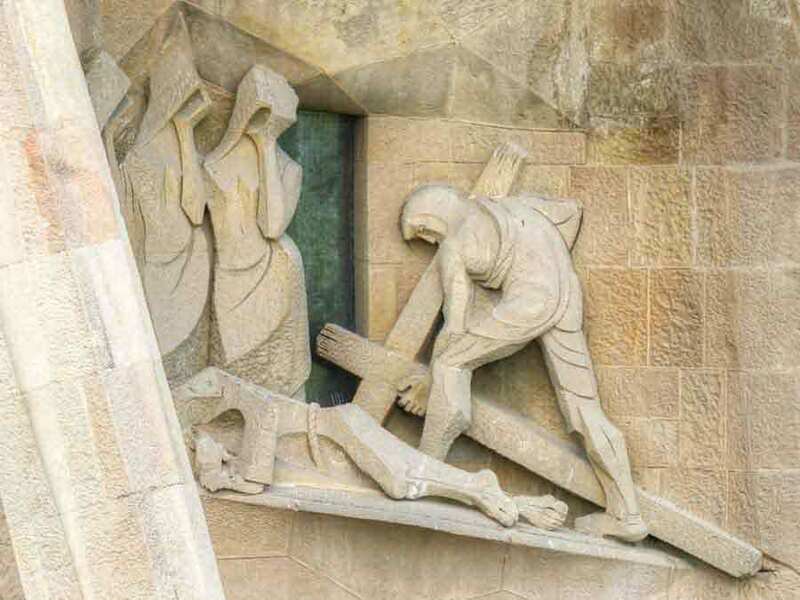 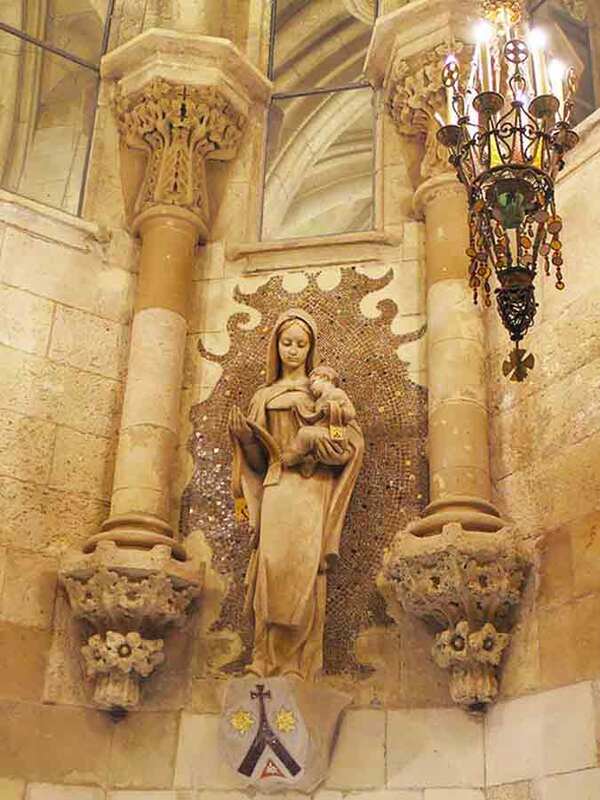 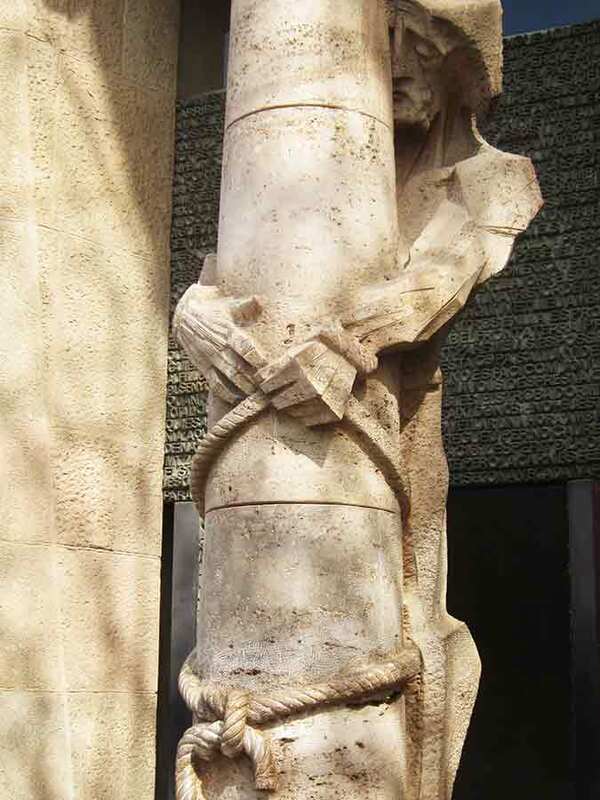 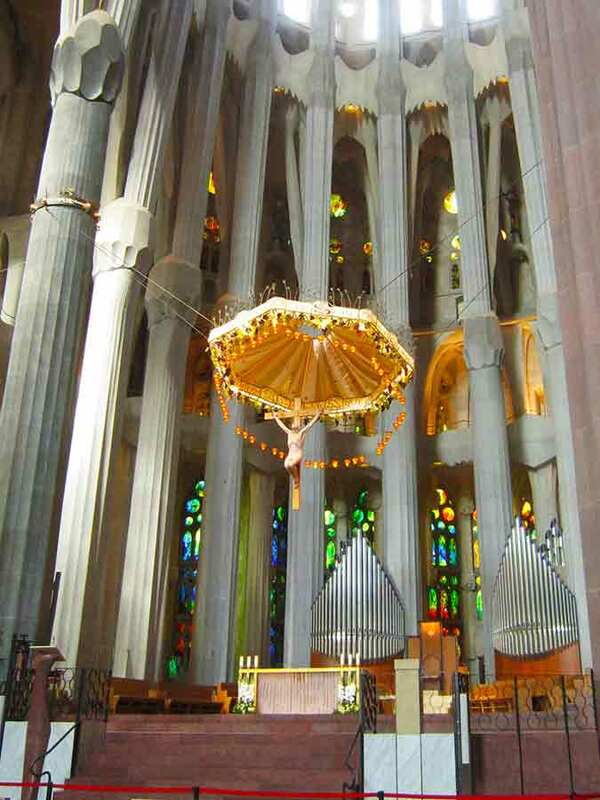 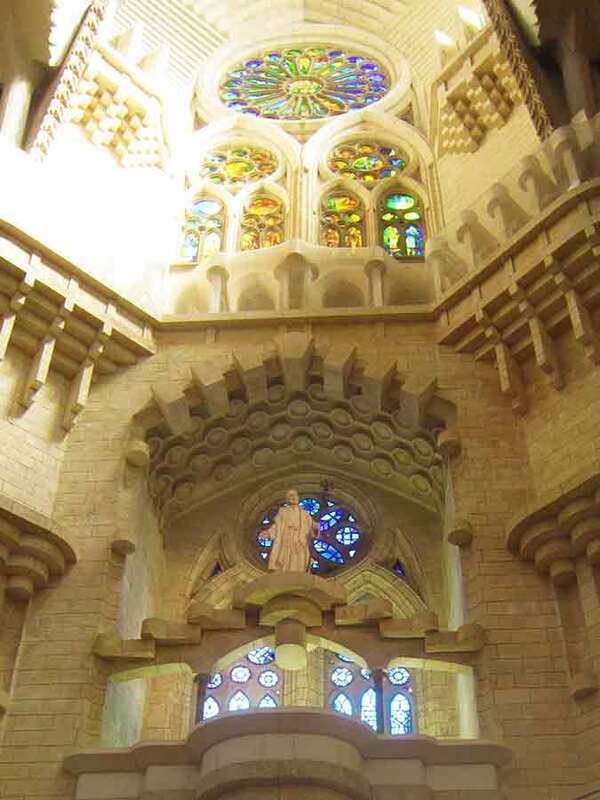 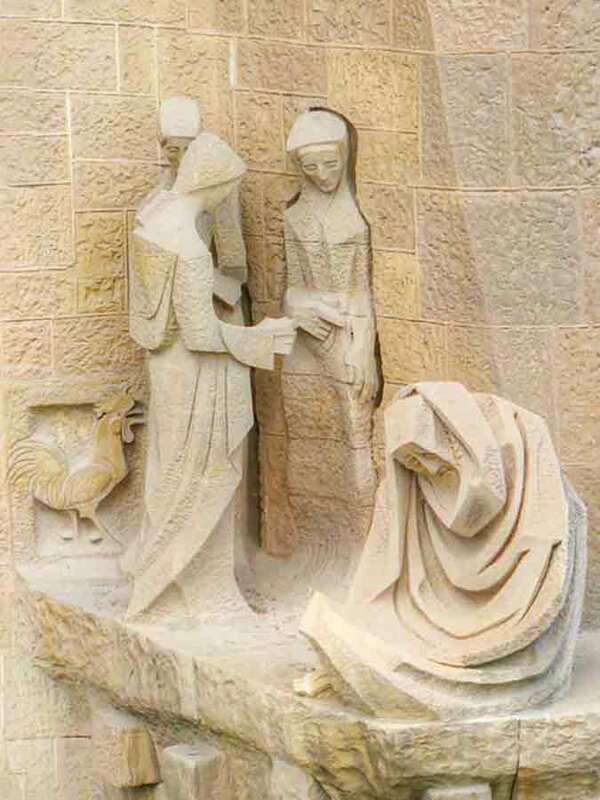 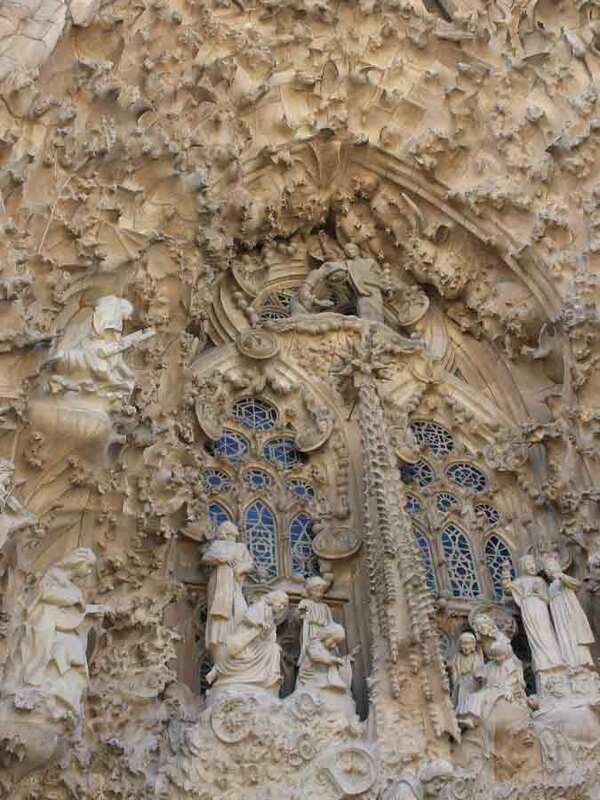 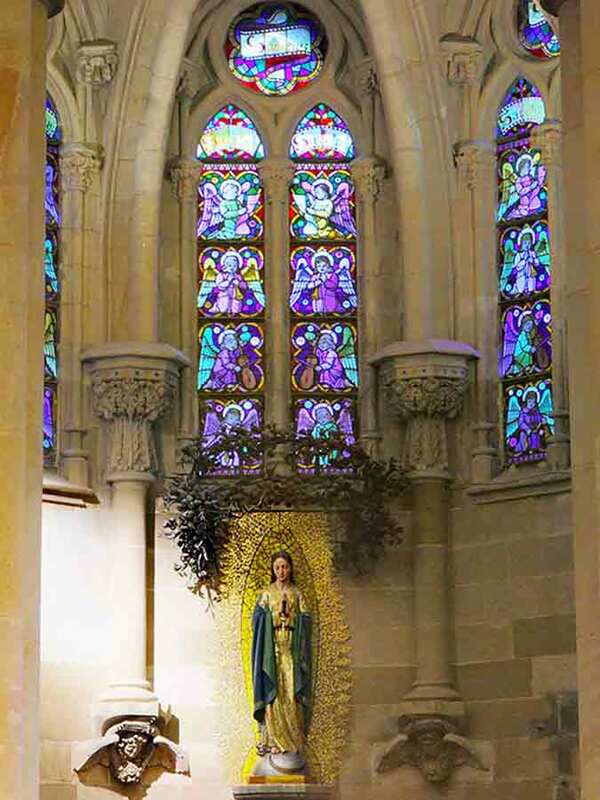 His body was buried on 12 June in the Carmen chapel in the crypt of La Sagrada Família. 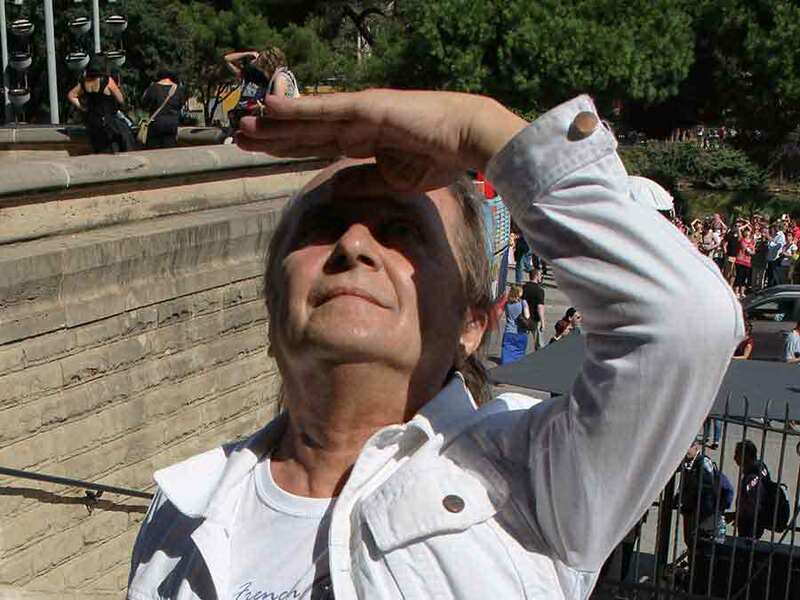 His coffin, which was carried through a large part of the city, was followed by a crowd who wanted to say farewell to the man who was the city’s most illustrious architect.